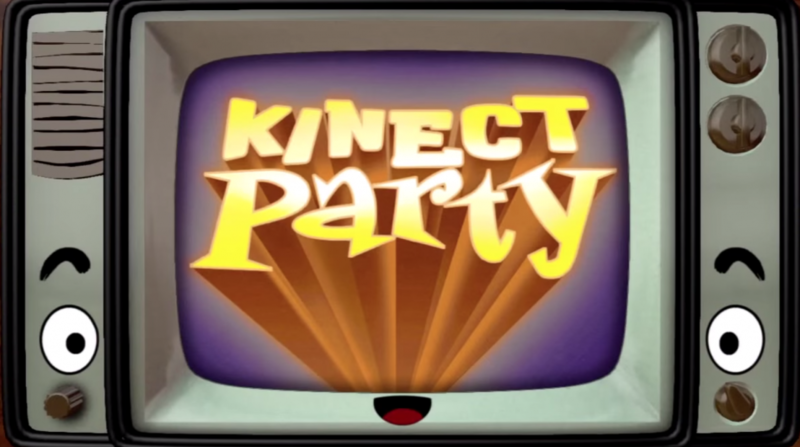 Our most recent game, Kinect Party, comes out this tuesday, Dec 18th, and is going to be part of a promotional giveaway through the end of 2012. It’s completely free through the end of the year! I’m gonna be talking about more development details at GDC this year along with Patrick Hackett (he’s covering gameplay, I’m focused on visuals and rapid prototyping techniques). Gonna be fun!